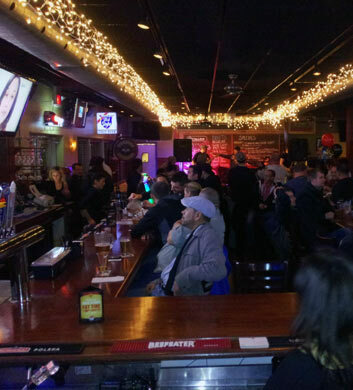 Without a doubt, one of our favorite places to chill in the Dunning area is City Tap & Grill. Chi Town Limo groups head out here all the time for delicious burgers, sandwiches, and other sports bar fare. One of the first words that comes to mind when we think of this place is "friendly." Friendly staff, friendly atmosphere, friendly crowds. Their taco platters on Mondays are just amazing and they are so cheap! The diablo wings with tater tots are always amazing too. The sliders come in three different types: Cheeseburger, pork, or buffalo chicken! Mmm! 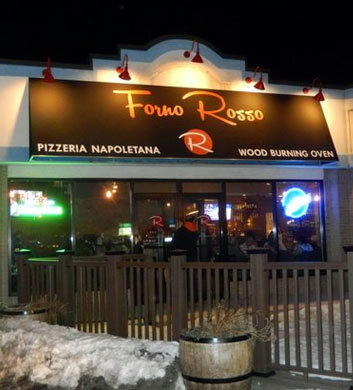 Forno Rosso Pizzeria Napoletana is an Italian restaurant and pizzeria that we think should be added to your Chi Town Limo itinerary asap! 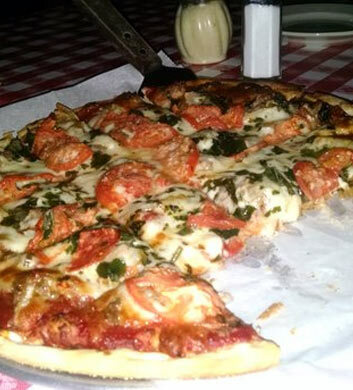 This Dunning area favorite is just ideal for our larger party bus groups who are craving mouth watering pizza and pasta. If you're a lover of dessert pizzas, you will be in heaven here! The nutella pizza is just irresistible. They also feature custard gelato with chocolate, pistachios, and pralines. Mm-mmm good! But what's our absolute favorite thing here? Gotta be the locale pizza napoletana style! 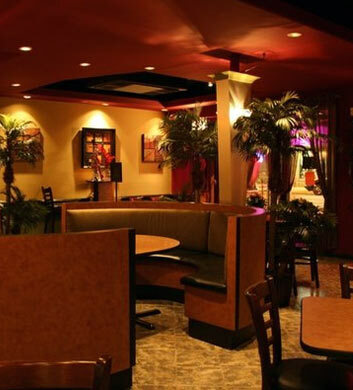 Hubble Hookah is a Middle Eastern restaurant and hookah bar that will be just a perfect destination during your Chi Town Limo trip in Dunning. There are so many wonderful dishes for you to indulge in here, including but certainly not limited to our favorite, the firecracker shrimp. Just amazing. The spinach artichoke dip is incredible too, and how about that amazing bananas foster dessert? Your tastebuds are certainly in for a treat here. Not just from the food, but from the hookah flavors too! Blue mist is the best, if you ask us. Bije's Grill & Bar is a cool little local bar that features really delicious pizza. The buffalo wing pizza is our go-to item here and we also really enjoy the Italian beef with caramelized onions. If you're a seafood lover, we think you'll really love the fish sandwiches here, and they come with delicious seasoned fries that are just wonderful too. We should also mention that their meatballs are really delish here, so if you're a lover of a good meatball sandwich, they've got you covered! Limited hours on Sundays (but still generous!) and closed on Mondays. 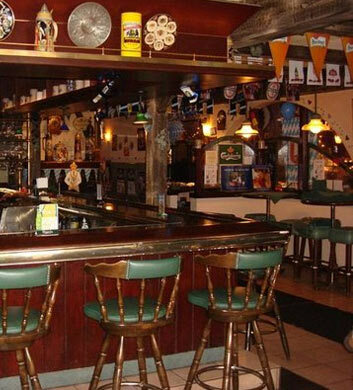 Edelweiss German American Restaurant has really shown our Chi Town Limo groups a great time in Dunning, and we'd highly recommend this as a prime destination for you during your outing! If you're celebrating something really special, it'd be hard to find a better spot than this. Spacious, a beautiful bar with a nice bar menu, and of course a full restaurant with superb service. The sampler platter is the way to go for larger groups, maybe even a couple of them for our largest groups, just the perfect way to kick things off. Authentic and delicious! 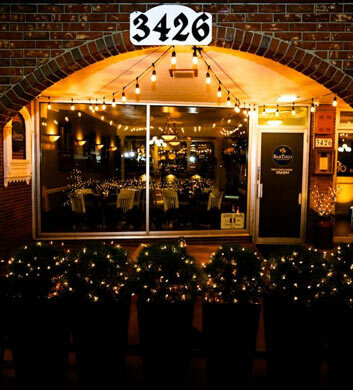 BarTucci is our favorite Italian bar in the Dunning area, really nice and classy, ideal for bigger celebrations with the special people in your life. When the weather is beautiful, you'll want to gather on their outdoor patio with your friends and family for a memorable meal. The top three items that we would recommend to you here are the pappardelle al funghi misti, the linguine frutti di mare, and the affettati misti! All are amazing. It's BYOB here, and that will help you to save even more dough while you dine and drink. One of the very best!